Great News! 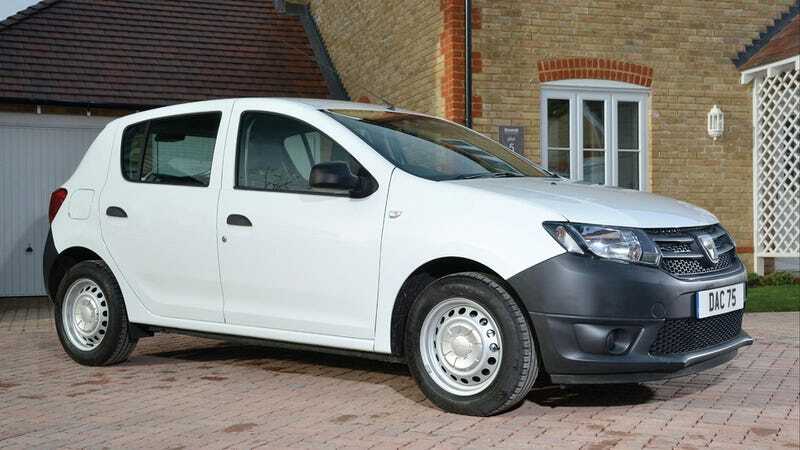 The "top-of-the-range" Dacia Sandero Laureate is the UK's least depreciating new car. Insert James May jokes below.